This is done in a crisp, fresh and leesy style, with lime-drenched minerality. 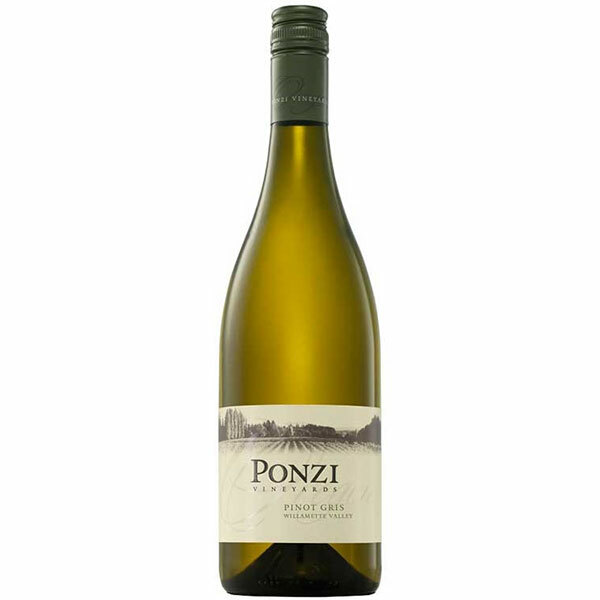 Flavors of white peach and guava gain volume and density as the wine warms on the palate. It was kept from malolactic fermentation, enlivening a lingering, resonant finish.